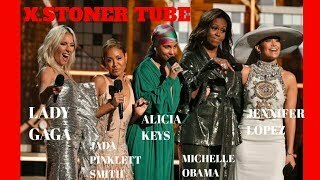 01:42 Best Opening Of The Grammy Ever By Alicia Keys, Michelle Obama, Lady Gaga,lopez And Smith. 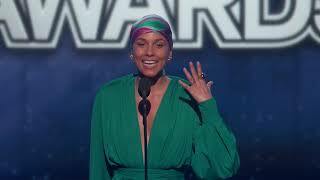 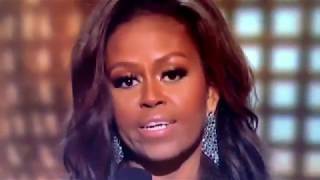 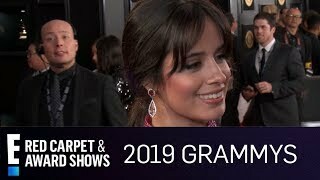 08:49 2019 Grammys You Will Not Believe What They Just Said!! 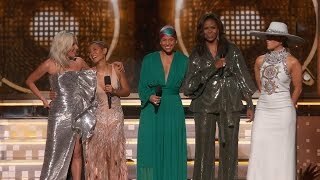 Witches Are Rising!! 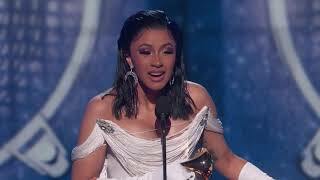 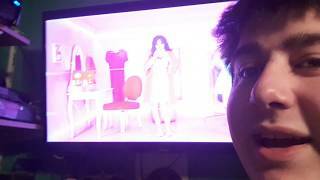 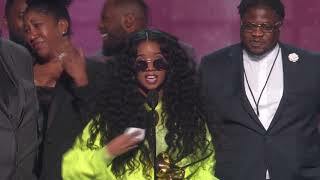 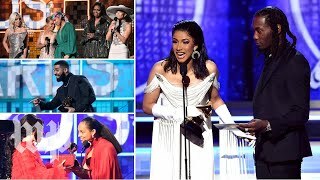 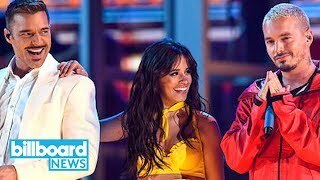 02:17 Camila Cabello - Havana, Live At The Grammy Awards 2019 Highlights! 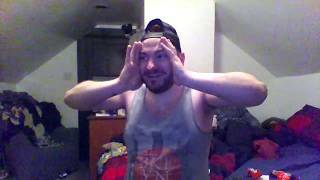 Page rendered in 0.9596 seconds.